Grow your online performance with us! 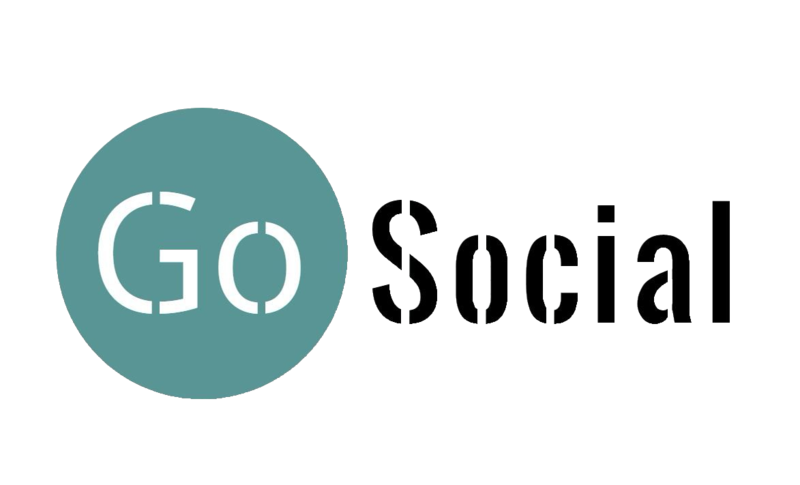 GOSOCIAL is a small social media Management Company.Our social media management services save businesses more time and generate more results. 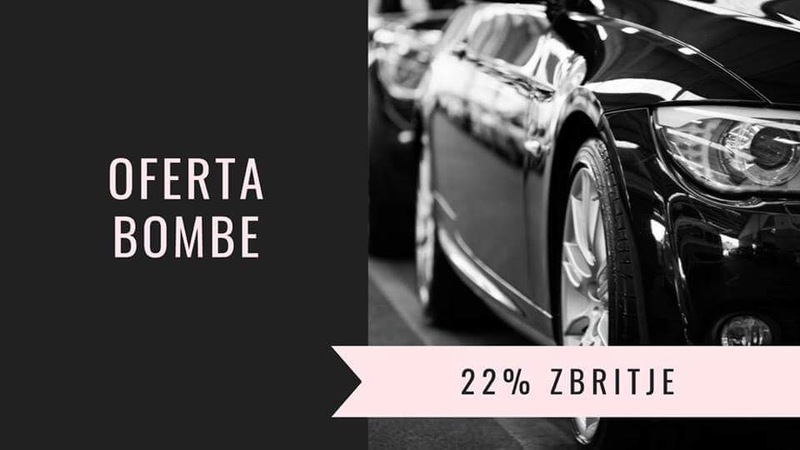 Since December 2016, our Enterprise has started to manage social media marketing campaigns in Albania. Our work shows that our company knows how to optimize your social media channels to satisfy your marketing objectives. We have experience with converting social media advertising investments into more leads and sales. Whether your business is in real estate, consumer products, or nonprofits, our social media management services position your business for success. Our social media advertising services are proven to accelerate growth by using sms and email Marketing. By advertising through email communication and sms communication, 100% of our clients have seen results at lower costs than before. Social media helps boost your business’ visibility with both current customers and potential prospects, and gives you a direct way to share your brand’s voice and content with them. Today’s customer expects a business to be highly accessible and easily recognizable online. When they search for a business or product and don’t find information from your business, they’re going to assume you don’t have it and move on. When they do find you, it can have a ripple effect. Many of today’s consumers flock to social media to seek assistance, ask questions or provide feedback to a brand’s customer service team. Your business will miss those conversations—and a chance to prevent bigger problems—if you’re not on social media. If you’re running short on something that has been in high demand among your customers, let them know that you’re working on getting more of that inventory. It doesn’t take long for most new small businesses to see how expensive traditional marketing—print or digital ads, postcard mailers and the like—can be. Those tools can still be important for your business, but you can use lower-cost social media to stretch your marketing budget substantially, while reinforcing connections to your best customers and helping them to spread the word to their social media followers. © 2018 by Go Social Media Company.